The Absentee Shawnee Tribe will be hosting its annual Easter egg hunt for tribal citizens on Saturday, April 13, 2019, from 12:00 P.M. to 2:00 P.M. at the AST complex, 2025 South Gordon Cooper Drive, Shawnee, OK. Lunch is to be provided. Need breakfast ideas? Reserve your spot today for the free Diabetes and Wellness healthy breakfast cooking demonstration set for Thursday, April 11th at 2:00 P.M. 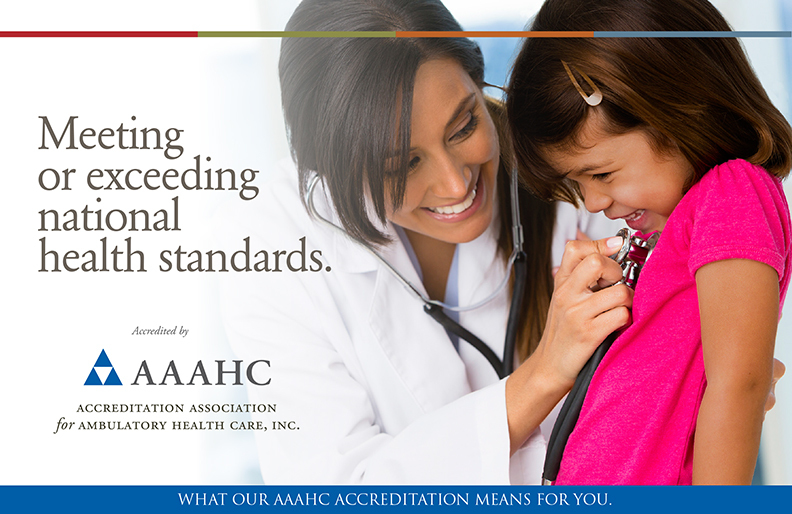 It will be held at the Little Axe Health Center in the Diabetes and Wellness demonstration kitchen. Samples and free recipe cards included. Space is very limited. 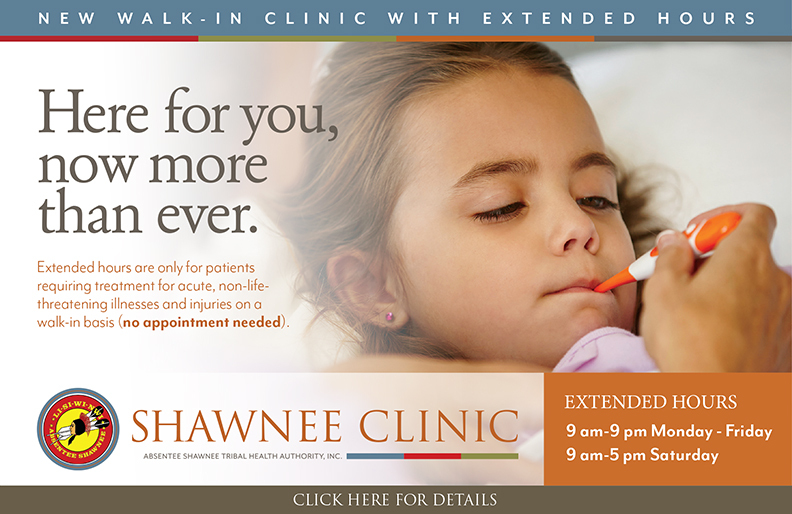 Please call by Monday, April 8th at (405)701-7977. Absentee Shawnee Tribe will be hosting its annual auction of surplus equipment on Saturday, April 6, 2019 at Thunderbird Casino, 15700 East State Hwy 9, Norman, OK. Auction will begin at 10:00 A.M.
ASTHS Health Administration announces on April 1st through April 30th, the 2019 Summer Internship Program will be accepting applications from Native American students ages 16-22 who are interested in seeking a future career in the health field. Students will gain valuable insight in this 8-week, paid program. Applicants must be available Tuesdays through Thursdays/20 hours a week and carry a GPA of 3.0 at the time of application. The actual internship program begins June 3rd and will run through July 26th. It is not too early to start thinking about summer activities for your kiddos. 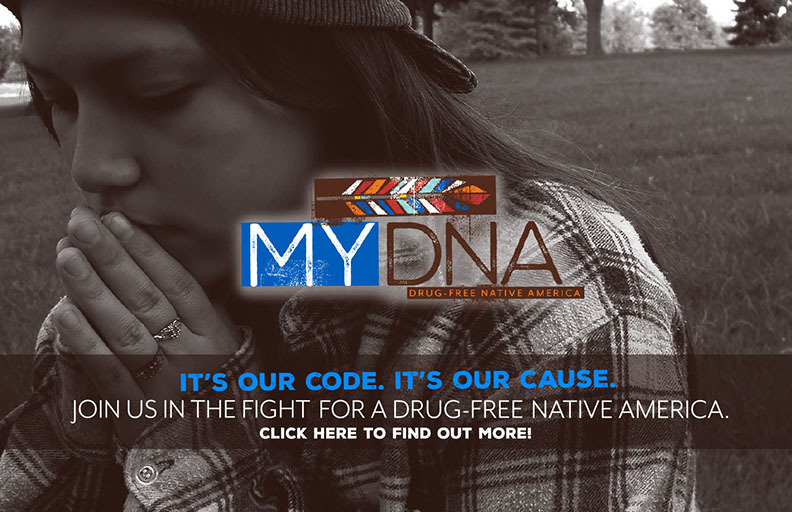 The Native American youth PINS 5 program will begin registering students from April 1st through May 10th on a first come, first serve basis (space is limited). 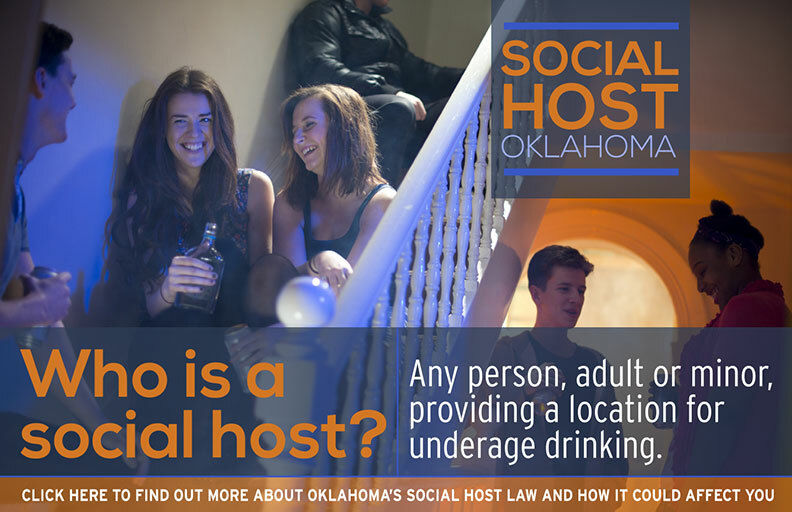 Native American youth ages 10-14 who live within Oklahoma, Pottawatomie and Cleveland counties are welcomed. The camp begins June 4th and runs through June 27th, meeting every Tuesday and Thursday from 9:00 A.M. till 4:00 P.M. The Absentee Shawnee Tribe Election Commission will be holding its annual Primary Election on Saturday, March 16, 2019 from 8 a.m. to 6:00 p.m. at the tribal complex and AST Resource Center. 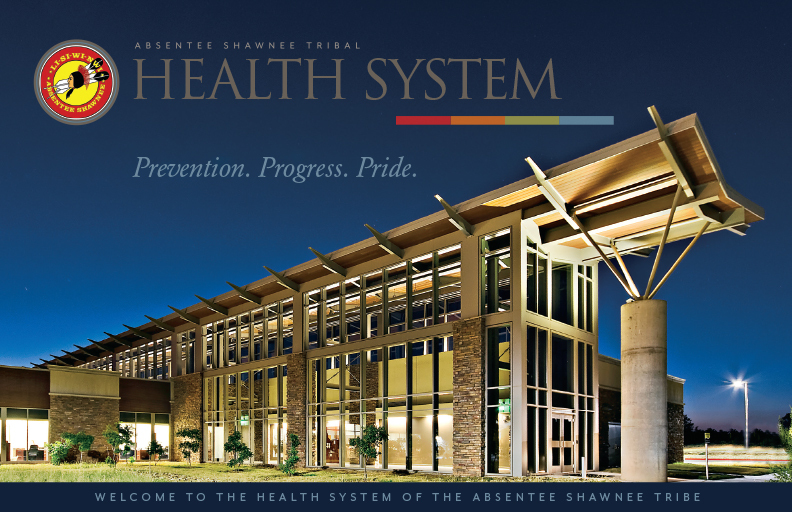 The Absentee Shawnee Tribal Health System, including Same Day Clinic, PlusCare Clinic and Resource Center's Fitness Gym will be closed for Primary Election. 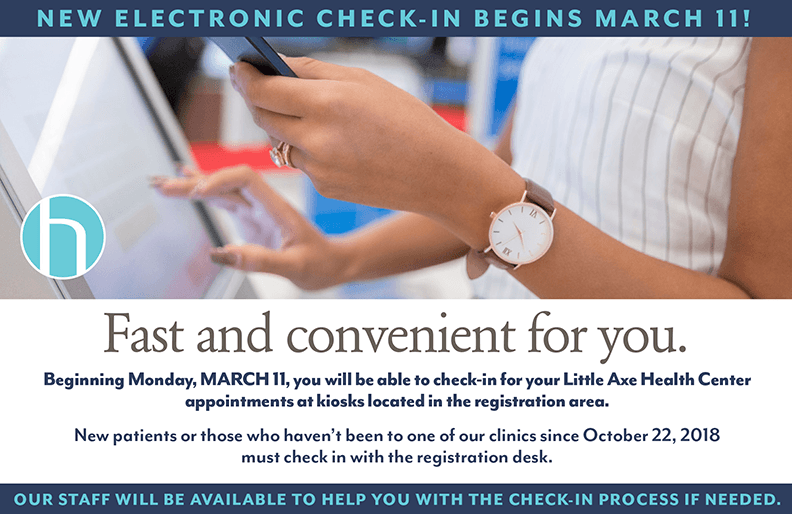 The Little Axe Health Center has partnered with the Oklahoma Blood Institute for a blood drive on Monday, March 11th from 12:30 p.m. to 3:30 p.m. To schedule an appointment to donate, please call the LAHC administration desk at (405)447-0300. Donors will receive a limited edition Bigfoot t-shirt and a coupon for a honey butter chicken biscuit from Whataburger, while supplies last. 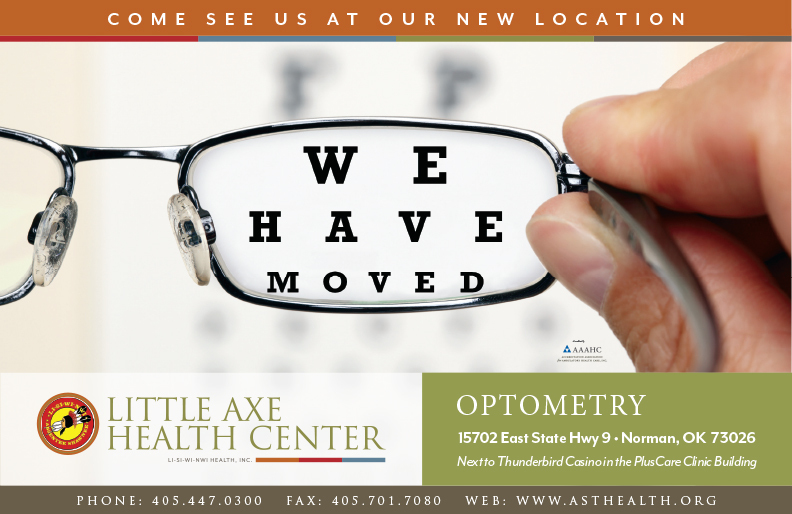 Little Axe Health Center is located at 15951 Little Axe Drive, Norman, OK 73026. The Absentee Shawnee Tribe is hosting a tax preparation for AST tribal citizens, widows/widowers of AST tribal citizens and employees, who meet the low-to moderate maximum income threshold of $55,000, for tax year 2018. 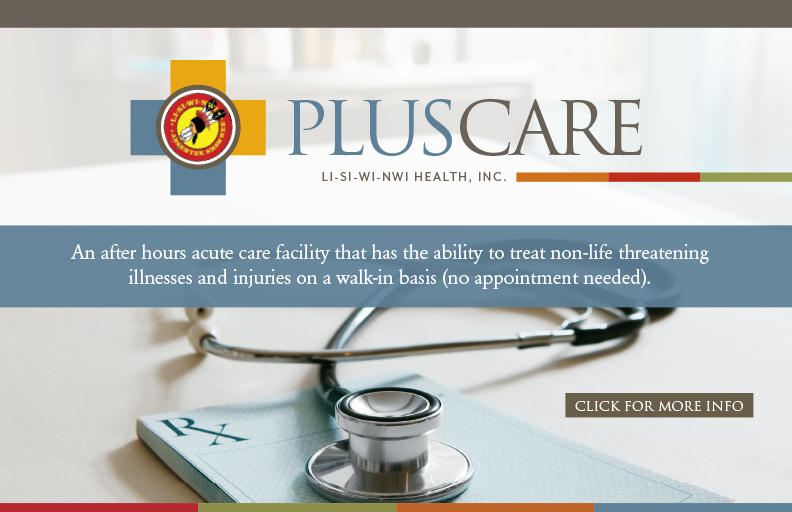 The location of this free service is at the Shawnee Clinic's Multi-purpose building, 2029 South Gordon Cooper Drive, every Tuesday and Thursday evenings from 5:30 p.m. to 8:00 p.m. and Saturday mornings from 9:00 a.m.